In this inspiring cookbook, you’ll find everything you need to create delicious dinners featuring pizza for family and friends. Discover more than 50 recipes for fantastic pizzas, from classic favorites to new flavor combinations, plus easy side dishes, salads, clever tips and more. 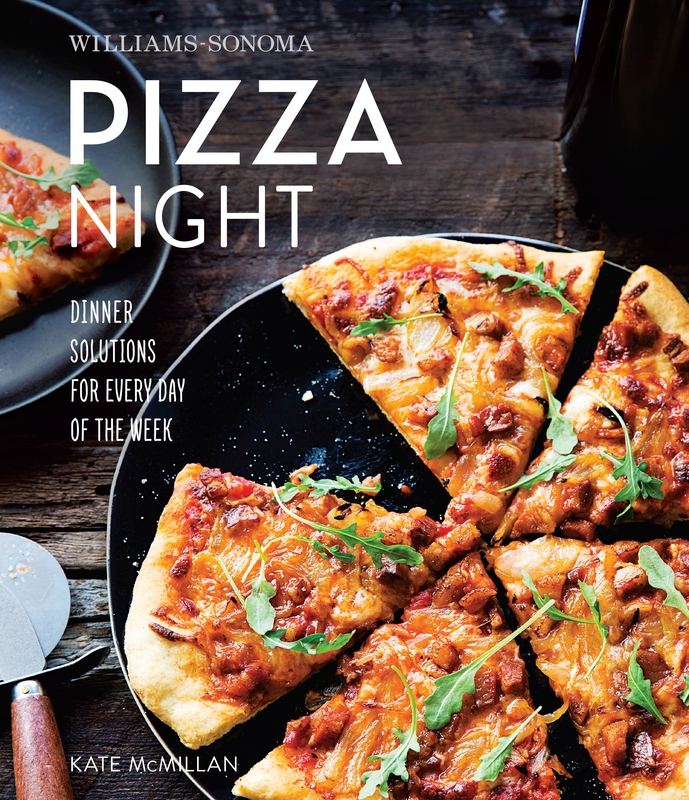 Whether you’re looking for family-friendly recipes for weeknight meals or menus for weekend parties, this helpful guide offers an arsenal of great ideas for pizza lovers everywhere.